When people talk about theme parks in Malaysia, the usual recommendations are Sunway Lagoon in Kuala Lumpur or LEGOLAND Malaysia Resort in Johor. Well, you can now add Sunway’s Lost World Of Tambun in Ipoh, Perak, to that list. Located just a 2-hour drive from KL, this haven is an ideal destination for a weekend of wholesome fun to escape your daily stress. 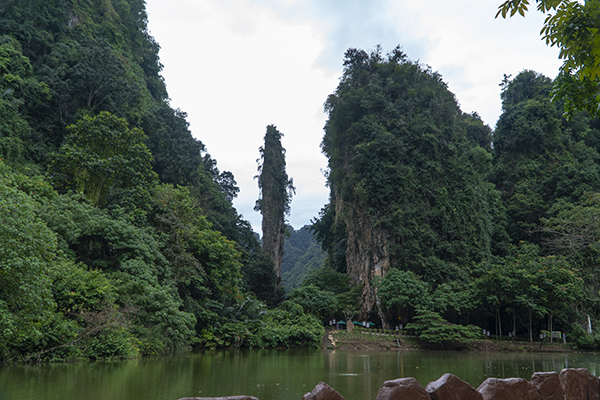 The park itself is located in the shadow of limestone hills that exudes an amazing nature theme you won’t get anywhere else. One of my favourite parts of the park was the animal aspects of it. They have Cattatopia, which is a sanctuary for cat lovers, an amazing petting zoo featuring some unique animals such as the beautiful raccoons and Meer cats. Marvel inside a huge bird enclosure where the birds can roam free, Tiger Valley, Hippo Kingdom and many more, and you would think you were at the zoo! 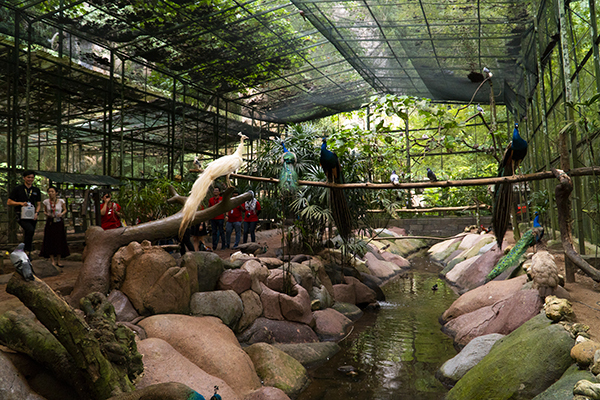 They have daily shows and feeding times that the public can partake in or watch with the family. To add more fun to your trip is the nightly fire percussion performances hosted by an extremely energetic host that will surely ‘WOW’ the crowd. This performance is included in your ticket so you don’t have to worry about paying extra. If fire is your style, then the park has different activities and shows such as the Malayana story or Tiger & Friends, but be sure to check their scheduling list on site for more information. If you’re the adventurous type, check out their adventure park which has an amazing set of options for you to choose from, such as Kayaking, Abseiling, Zip lining, rope courses and more! It’s perfect for the adrenaline junky or if you’re interested in doing team related events. As for eating options, fret not, as the park has its very own Ipoh Street, which is a lane that serves some delicious snacks, desserts, or light food. You should definitely try the soya bean custard with sugar syrup and their fragrant white coffee. One of the most unique aspects of the park, other than being surrounded by nature, is that it’s open until 11 pm and there are thermal pools to soothe your tired bodies. After a full day of walking, it was one of the best feelings to just dip my feet in the thermal pools and relax. 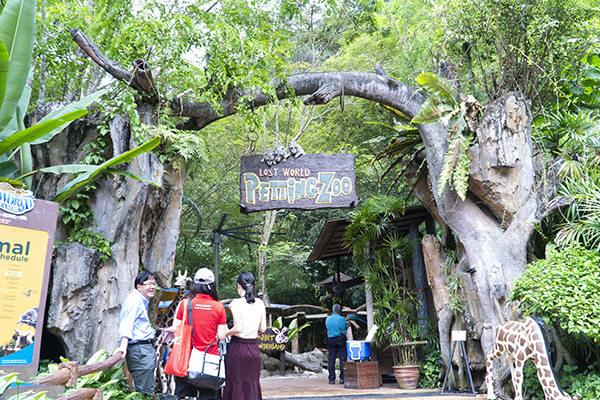 The park has different packages depending on what your passion is as well as annual passes which includes the Lost World Hot Springs & Night park pass, Lost World Explorer Pass and Sunway Theme Parks Ultimate Pass. 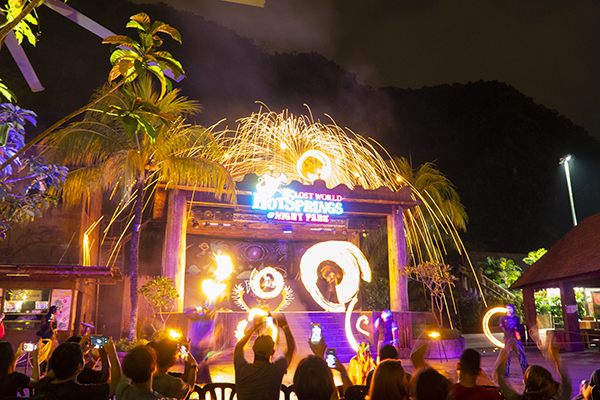 For more information on the passes and events, you can visit www.sunwaylostworldoftambun.com.